3/8/18 - New notions have arrived this week! In case you can't make it to Lancaster, the Crow will still be open during the event to serve all of your quilting needs. Quality Fons & Porter chalk pencils are designed for use on washable fabrics. 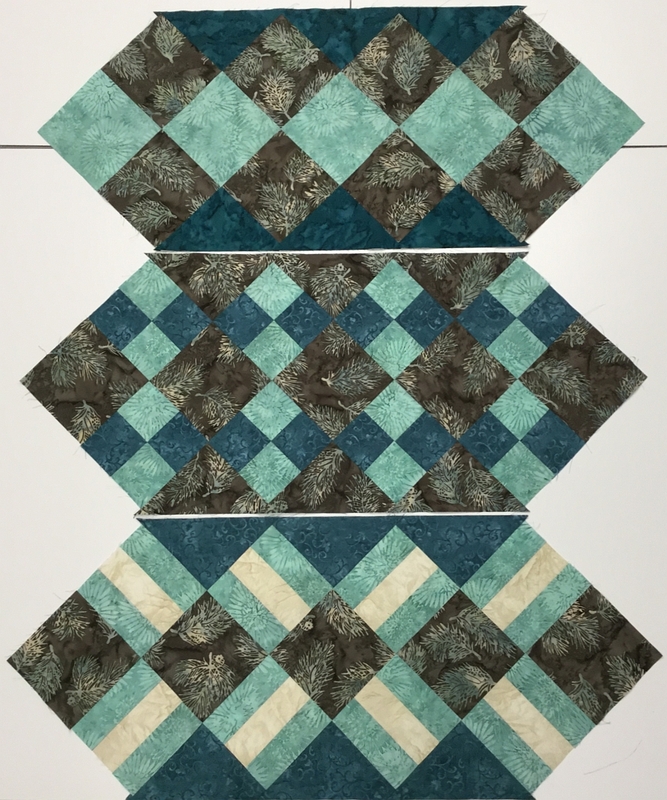 Great for marking both quilting lines and seam allowances for hand piecing as well as placement lines for applique pieces. 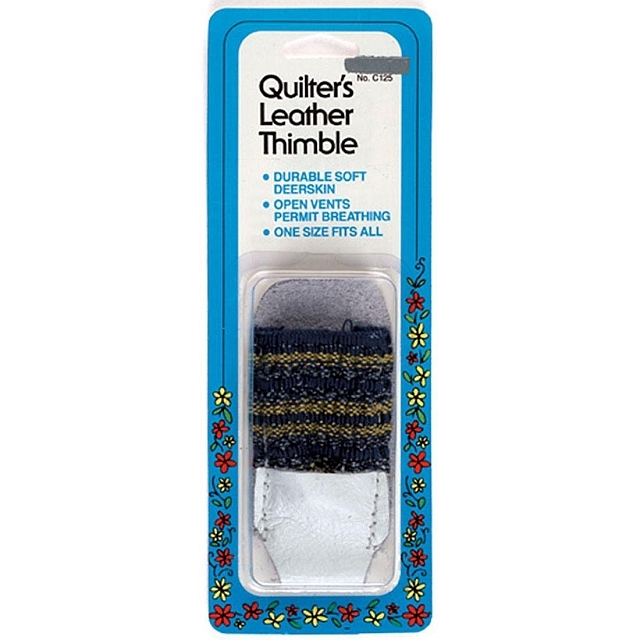 The Quilter's Leather Thimble is hand-crafted from soft, durable leather. It has open side vents that allow your finger to breathe. One size fits all. 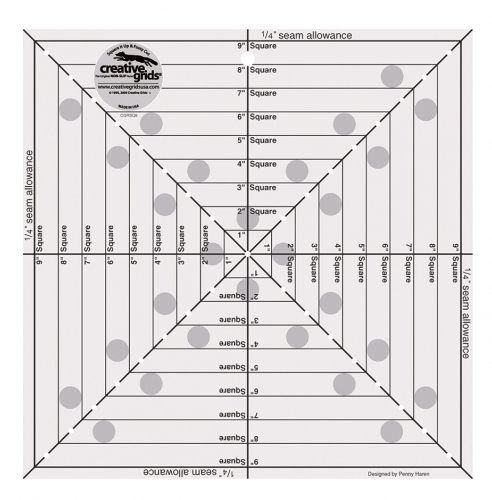 Use the horizontal, vertical, and diagonal line markings to square up any size block up to a 9.5 inch square. 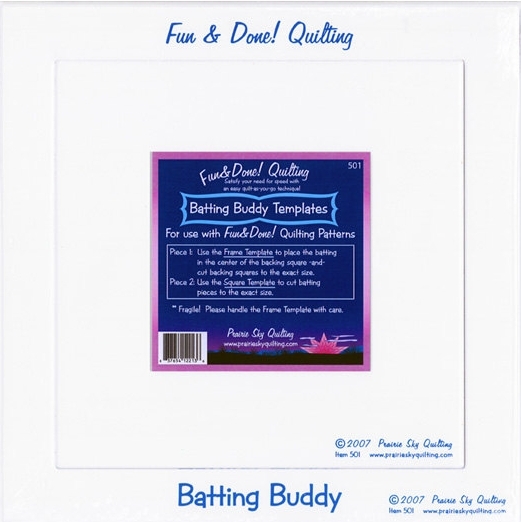 Use these lines to center and trim embroidery designs, applique blocks, and even fussy cut T-Shirts for T-Shirt quilts. 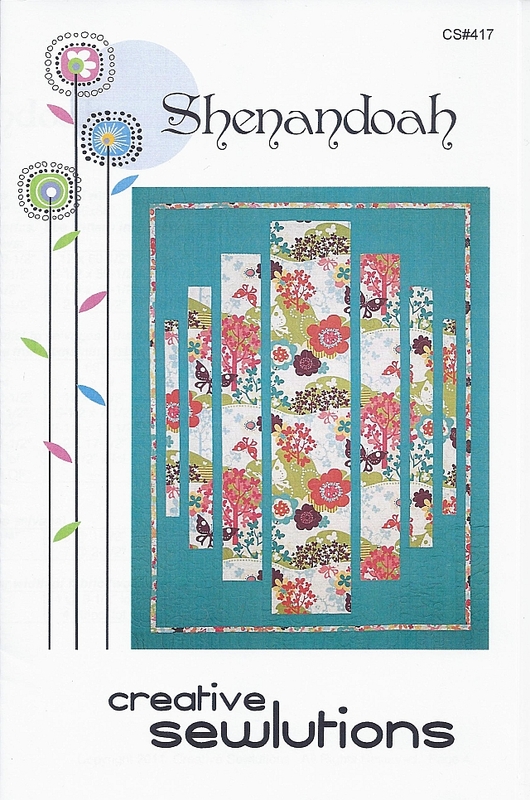 Choose a focus fabric, add fat quarters and a background fabric to create a vintage modern quilt! Love those big contemporary prints? 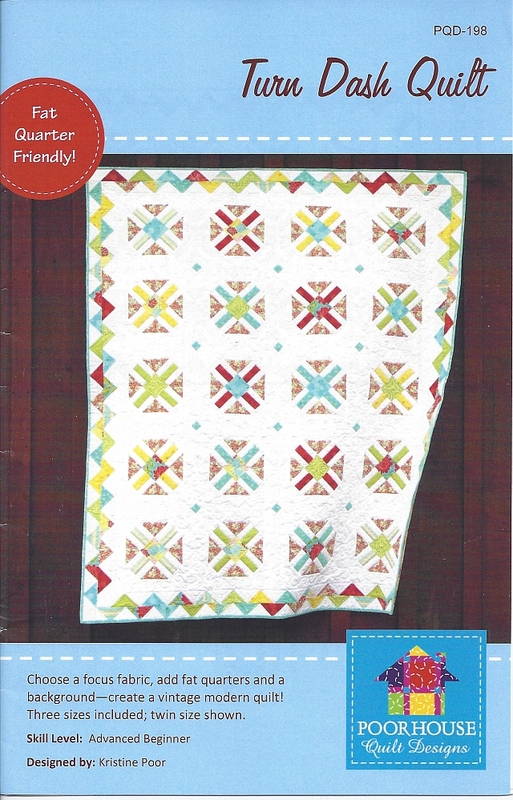 Feature one or several in this simple, yet simply stunning quilt! Works perfectly with beautiful scenic prints. The baby/wallhanging size is designed to accommodate vertical panels. This is an easy appliqué technique which does not require a double needle attachment for your machine. Crow Sew - The next scheduled meeting at the Crow will be on March 14th, 2018 at 10am.